Jewelry has always been a special gift, and we believe that it is made more meaningful when it is unique. Our designers work to bring your creative ideas to life. 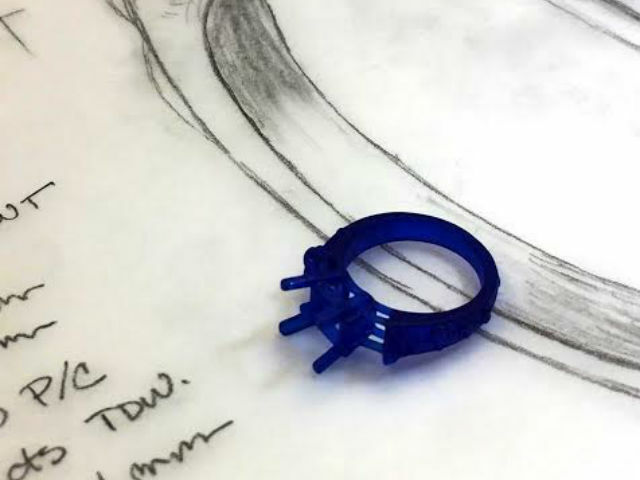 With more than 50 years of combined experience, we will help you get the design that you desire. 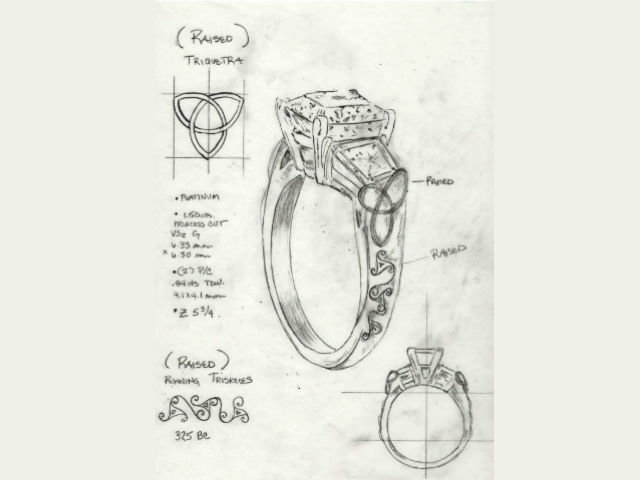 Our designers will work with you to produce a hand-drawn rendering of your jewelry design. 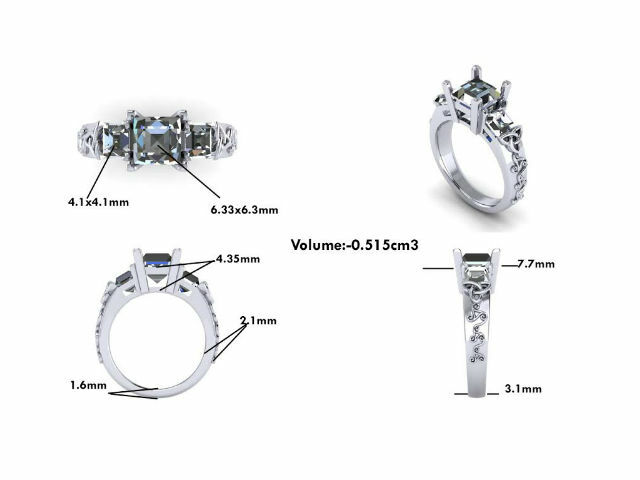 A computer-aided rendering is then created, complete with video, of your design. A wax design is created from the computer-aided rendering for your approval. Finally, your beautifully casted and completed design is ready for you to enjoy. Your unique design can be created by using our collection of the finest diamonds and gemstones, or reusing your diamonds and gemstones, exclusively yours in gold, platinum, or sterling silver. 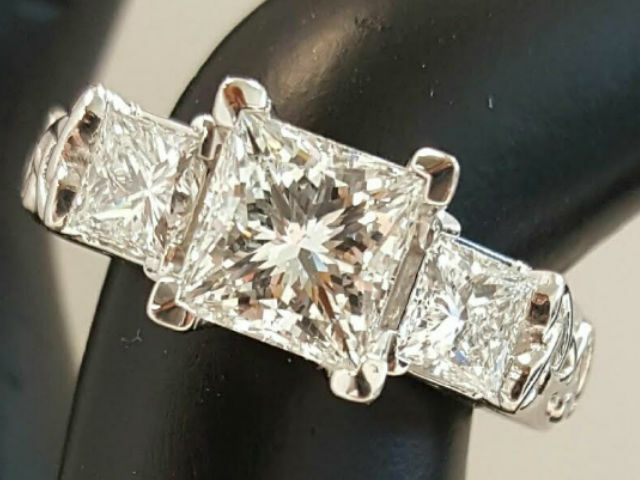 Every detail is carefully guided as our jewelers mold your vision into a reality with the highest quality standards.